Creating Your Strategic Plan is the best-selling companion workbook to Bryson's landmark book, Strategic Planning for Public and Nonprofit Organizations. 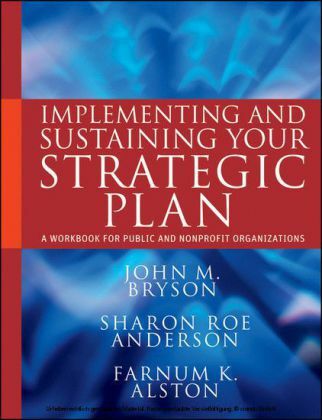 Whether used with the main text or by itself, this thoroughly revised third edition provides a step-by-step guide to putting strategic planning to work in public and nonprofit organizations. 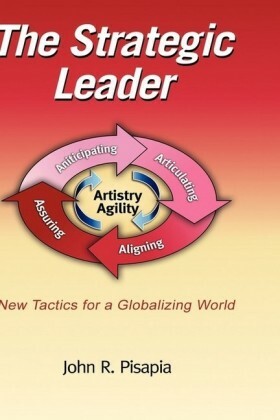 The workbook contains new and revised worksheets and additional material on readiness assessment, teamwork, stakeholder analysis, visioning, strategic issue identification, and implementation. 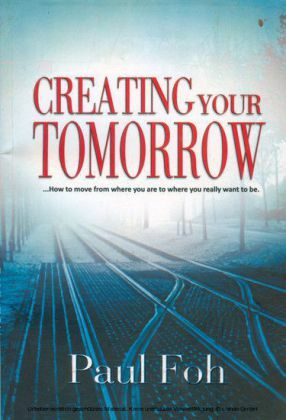 Creating Your Strategic Plan covers each of the ten key steps of the strategic planning process and each step description includes sections on purpose and possible desired planning outcomes. 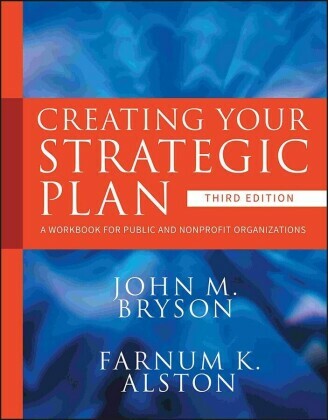 The authors provide clear instructions for creating a strategic plan tailored to the needs of the individual organization. 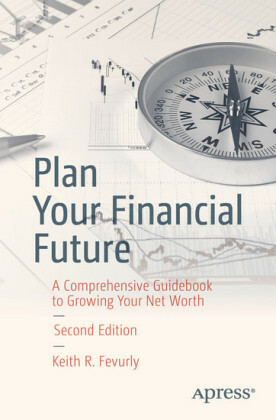 The workbook features practical advice to help readers: Refine mission and values Assess the internal and external environment Identify and frame strategic issues Formulate strategies to manage the issues Create, review, and adopt the strategic plan Assess the process From setting up the meeting room, to establishing a vision of - and plan for - the future, this indispensable workbook will take readers through every step of the strategic planning process.